The wait is over and its finally here, Haji Springer Featuring Bohemia & Pree Mayall - Preet officially released under DesiHipHop.com & Prez. ENT. 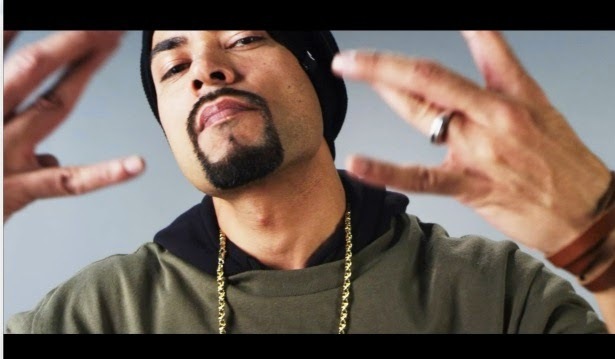 Haji Springer specially quoted 1 thing about this song that You will experience Bohemia in a new way like never before, Did you guys saw any change in Bohemia ? 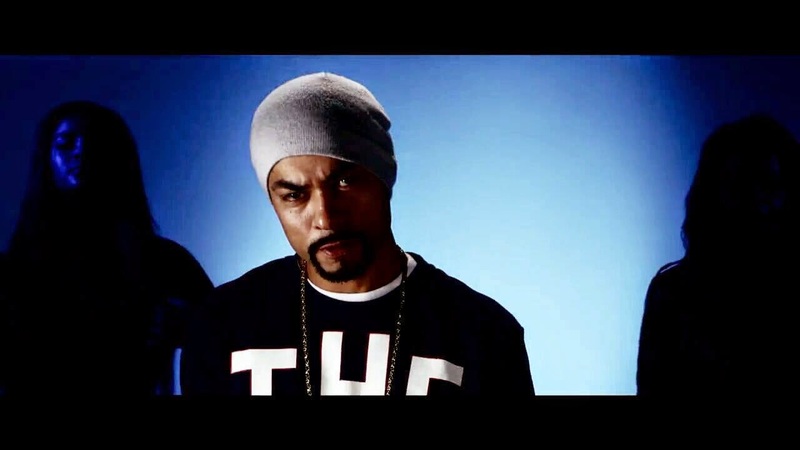 Post your comments & review about this new song Preet - Bohemia Ft. Haji Springer & Pree Mayall. 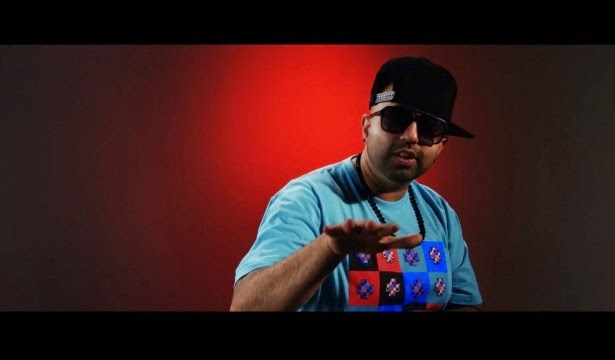 Experience DesiHipHop like never before. Killed it Bohemia! Absolutely awesome track!